Welcome – I’m so glad you’re here. 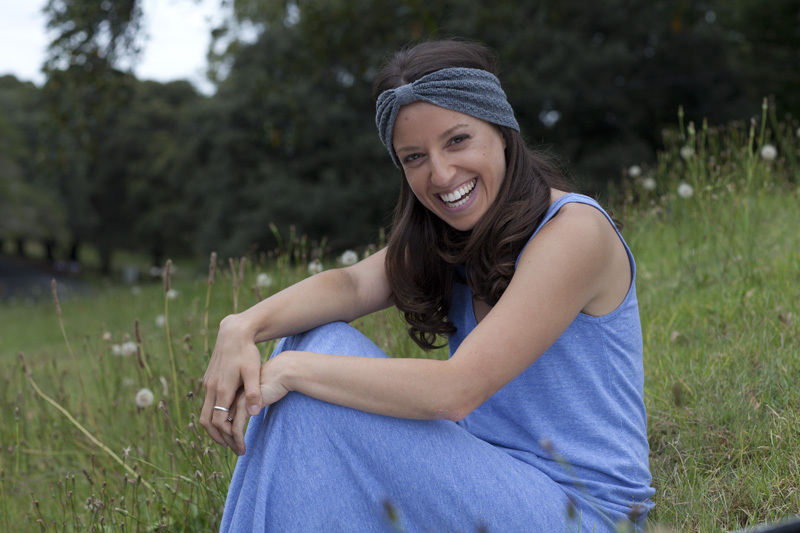 I’m a mum, naturopath, personal trainer, wellness coach, healthy (+ easy) dinner maker, headband collector & coffee lover based in Sydney, Australia. I endeavour to help women stop getting sick so often. Repeated colds and flus are not so fun – using natural medicine and minor lifestyle adjustments, you can wave goodbye to your weak immune system, and say hello to good health. I also help with women with gut issues (like IBS), hormonal complaints (uncomfortable periods, PCOS and other monthly woes), weight loss, pregnancy and postnatal care. If learning how natural medicine can improve these things interests you, I would love for you to check out my blog posts, by clicking here. Thanks for stopping by – if you want to get in touch, please click here for my details.